Since the journey in Asia has ended, I decided to make my way to Québec City. However, I am not here on a journey but rather to study French for a few weeks. I had studied French while I was in school and later in my adult life but living in Toronto, opportunities to practice the language are rare. I am not sure how much I will improve or where this takes me but for the next few weeks I will be taking another break from blogging while I study. Once I return to Toronto, I hope to have some time to post about this other side of the country. 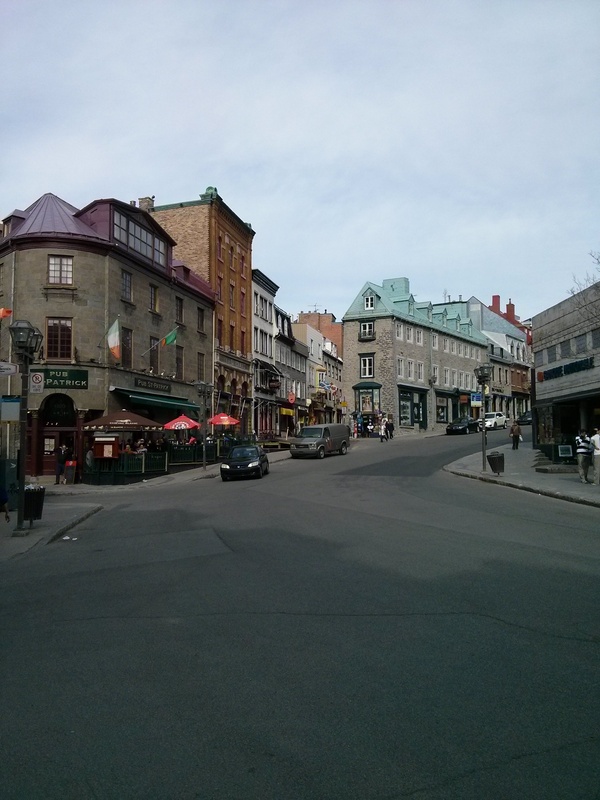 Categories: Travel | Tags: French, Quebec City, Studying, Vieux-Québec | Permalink. A new band that I had recently discovered is called Peppermoon which is a Parisian pop band through the Korean Drama “I Need Romance 3”. I love how I came across this band through unconventional means because it just goes to show how universal music can be when you are discovering music in a different language in a drama from another language. Categories: Music | Tags: French, I Need Romance 3, Indie Music, KDrama, Korean Drama, Peppermoon, Peu a Peu | Permalink. 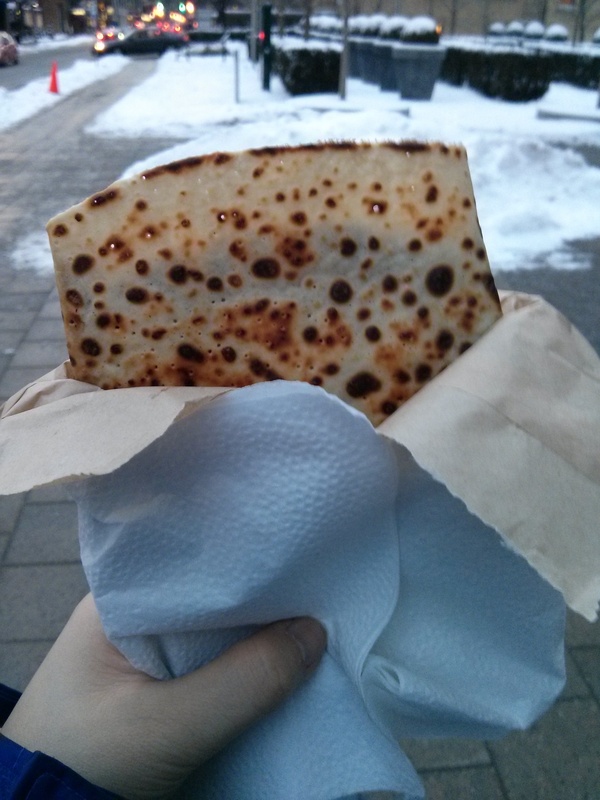 If there was a snack that is perfect for winter then that would have to be crêpes. There is nothing like a crêpe filled with tartinade (think Nutella) to bring a little comfort. I decided to make a the trek to Crêpes à GoGo, which is one of my favourite places in Toronto for a quality crêpe and aside authenticity. 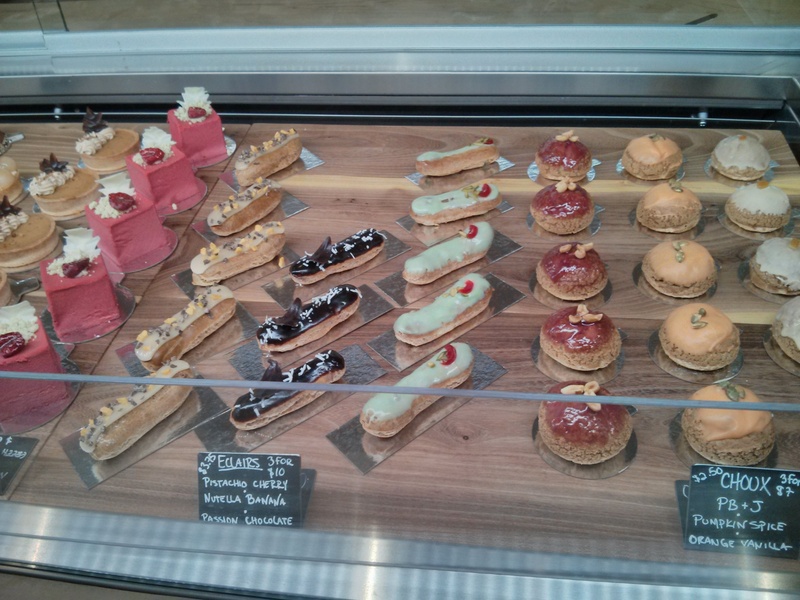 The service is fabulous and you really get a French atmosphere the moment you walk in. J’aime ça! 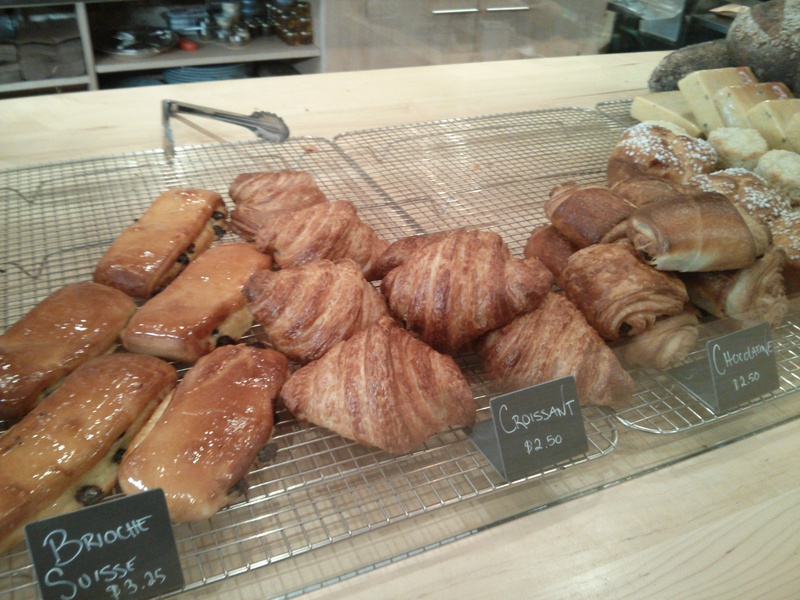 Categories: Food & Sweets | Tags: Crêpe, French, Nutella, Toronto | Permalink.